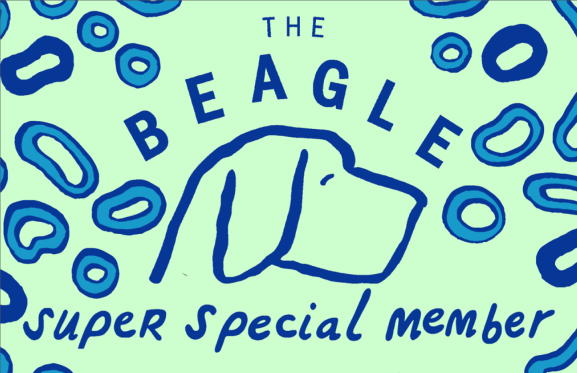 Want to receive EXCLUSIVE members only deals at the Beagle? Then sign up today to become a Super Special Member. It is FREEEEE and will only save you money. 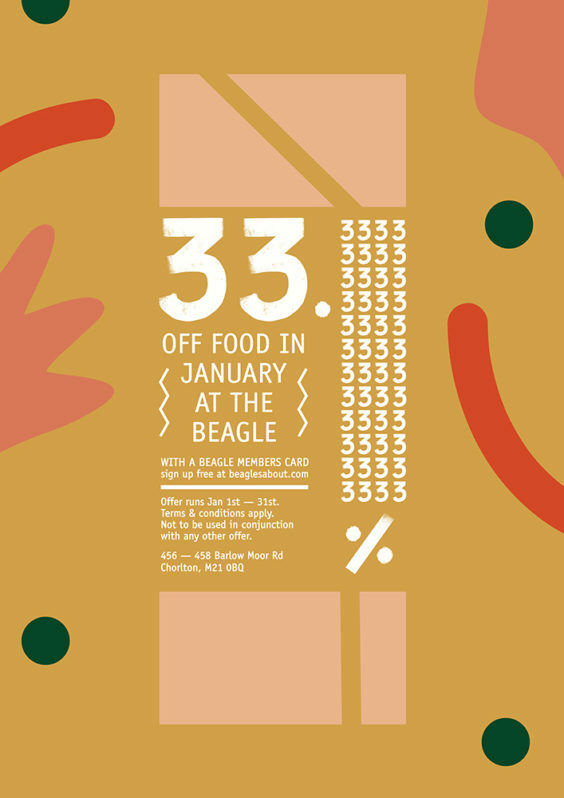 Simply give us your details and we will send you an email to enable you to collect your card at the bar. We will keep you up to date with the latest offers here on our website and also via email. Because we’re good like that. * Valid Tuesday-Sunday during food service times. Not to be used in conjunction with any other food promotion. **Buy one burger and get the cheapest one free. Sides are not included. Food is served between 12pm and 10pm Tuesdays. ***discount valid on all beers and ciders, not including any other promotional offers.